Through this project I’m always finding interesting places in Boulder. 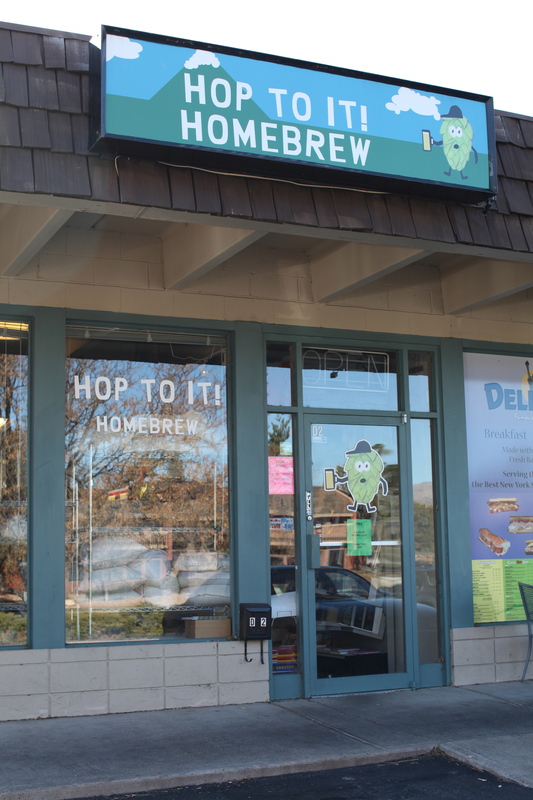 I’ve driven by this little shopping center a hundred times and never noticed there was a full service home brewing store just waiting for me to discover. It’s a good thing it was there since I would have been in trouble otherwise. I had bought a kit a friend suggested and unfortunately it arrived with 4 components missing from it. I may have uttered a few choice swear words when I discovered that. 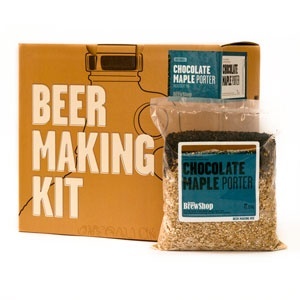 For about $55 (including shipping) I bought the Chocolate Maple Porter kit from Brooklyn Brew Shop. It seemed like it would have been a great starter kit from the directions. It makes about 10 bottles of beer. Unfortunately without all the proper tools I had to come up with something else. Maybe the person inspecting it had been sampling a little too much of their own product at the time? They have a number of seasonal kits available that looked good. You just have to take your chances on the full kit showing up. I ended up visiting my local store, Hop to It, which is even handier. One of my new friends, Matt, from the Boulder Wine Merchant met me there since he is an avid home brewer. He offered to help me figure out what I needed to get started which was a huge help. He also came over and helped us along with our first home brew which I will write more about later. Many thanks to Matt! I decided to make a little bit more of an investment in a 5 gallon equipment kit that cost about $160. 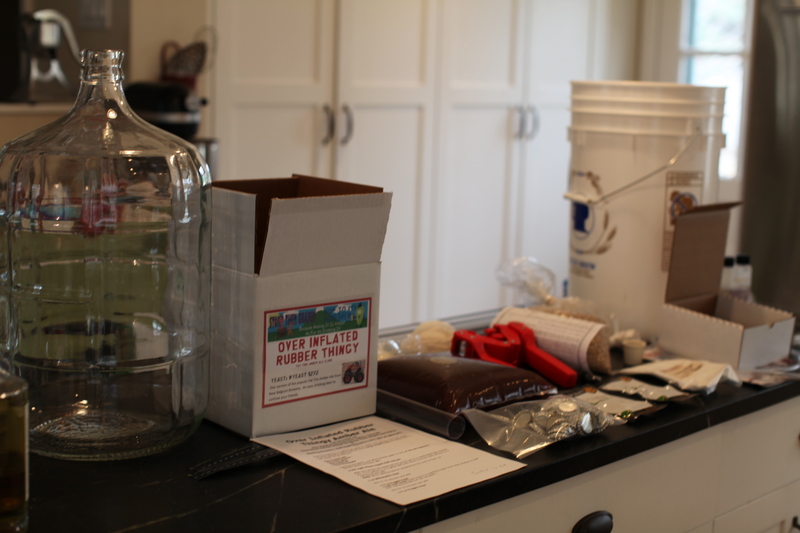 I also purchased a 5 gallon Fat Tire Amber Ale clone kit for $35 plus the activation yeast. 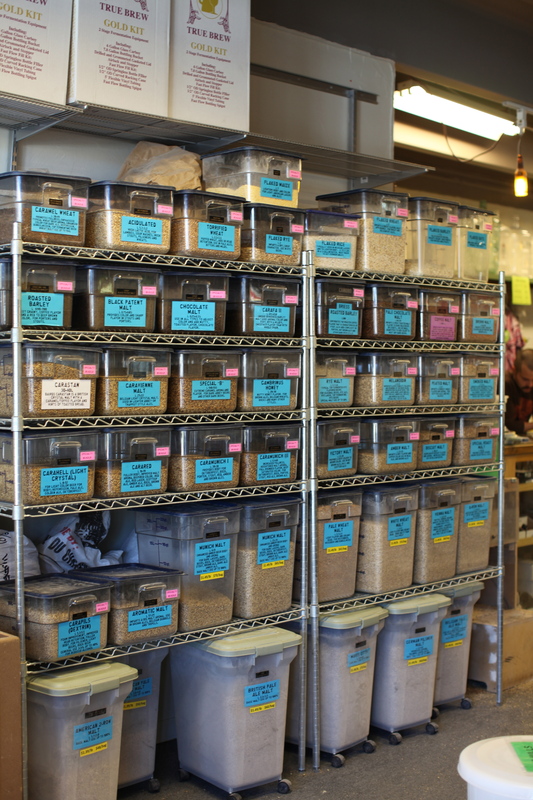 They have a lot of clone kits of popular craft beers. My husband was showing interest in brewing as well, so I figure it will be a good investment and it will fuel many fun poker nights with friends. Hop to It offers brewing classes which I will look into, including an all grain brewing class which I will have to graduate to. For me, just figuring out the basics was enough for now using a kit. It was a similar feeling to being at my mechanics and not really having a clue what I would need to do with them. In talking with one of the guys who worked there, I was asking him about their clientele and whether they get a lot of women. 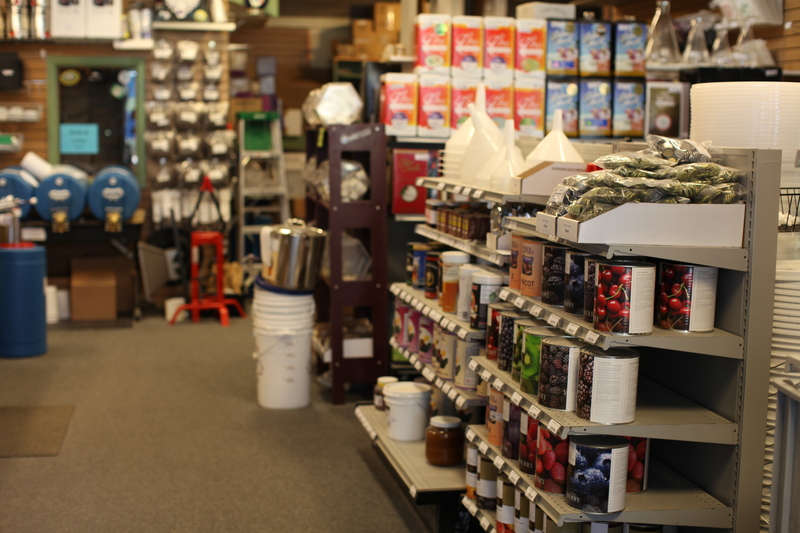 He said they get a ton of college students because there is no legal age limit to buying brewing equipment. You have to love American ingenuity in getting around the law. Now that I have my first brew behind me, it will be interesting to explore what they have to offer further. It’s a great little store to have in your neighborhood. can I use your photos and place them on Beer Advocate? You are currently reading Hop to It, Boulder at 52 To Do.